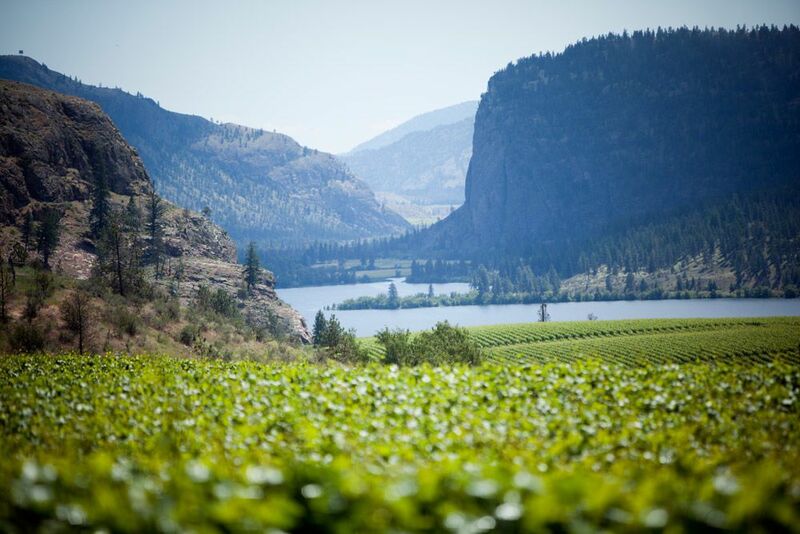 Blue Mountain Vineyard and Cellars faces steep blue mountains across Vaseux Lake on 2385 Allendale Road, Okanagan Falls, BC. 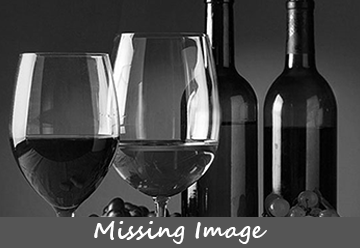 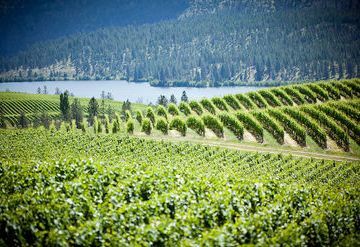 In the fertile Okanagan Valley of British Columbia, Blue Mountain Vineyard and Cellars reigns high in its ability to make international-calibre wines that are consistent in quality and style from year to year, regardless of the seasonal variables nature deals. 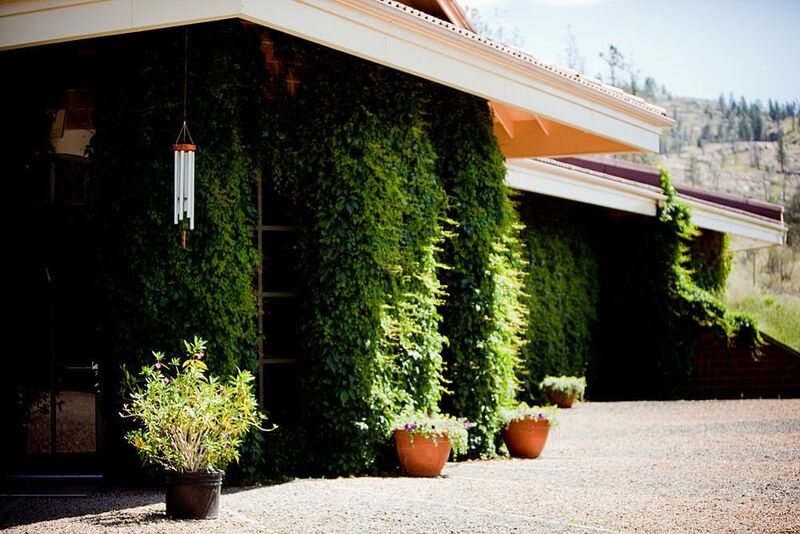 Along with exceptional terrain, owners Ian, Jane, Matt and Christie Mavety credit their success to the integrity of their estate. 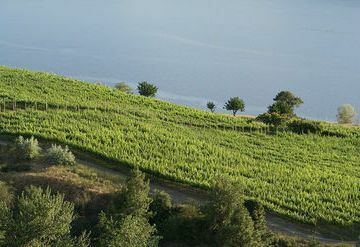 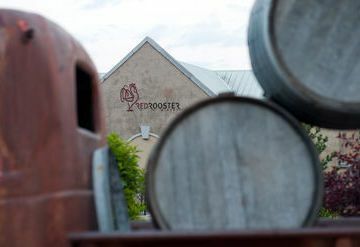 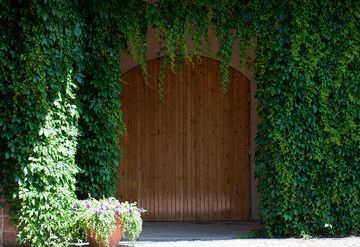 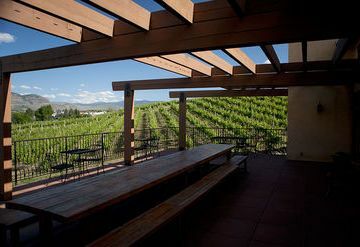 To the Mavety family, "estate" means more than the piece of land; it extends to the practice of both viticulture and wine making by the same owner-operators. 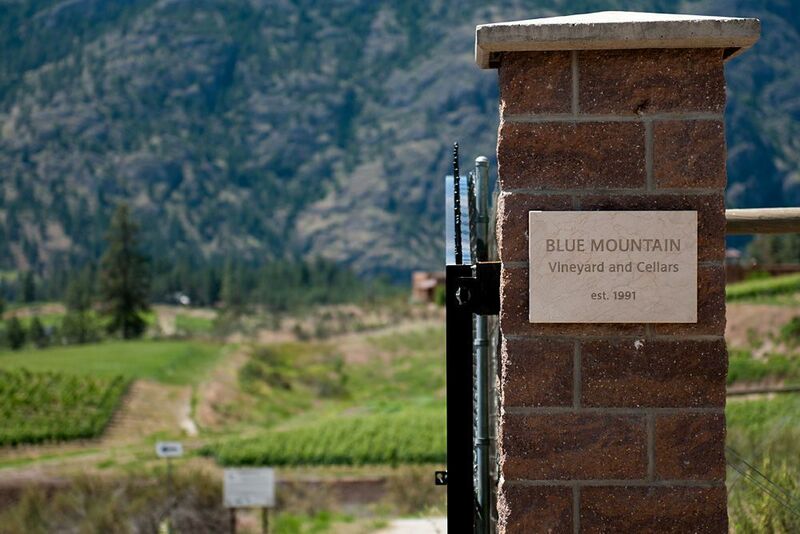 At Blue Mountain, it also means the use of 100 percent estate-grown grapes. 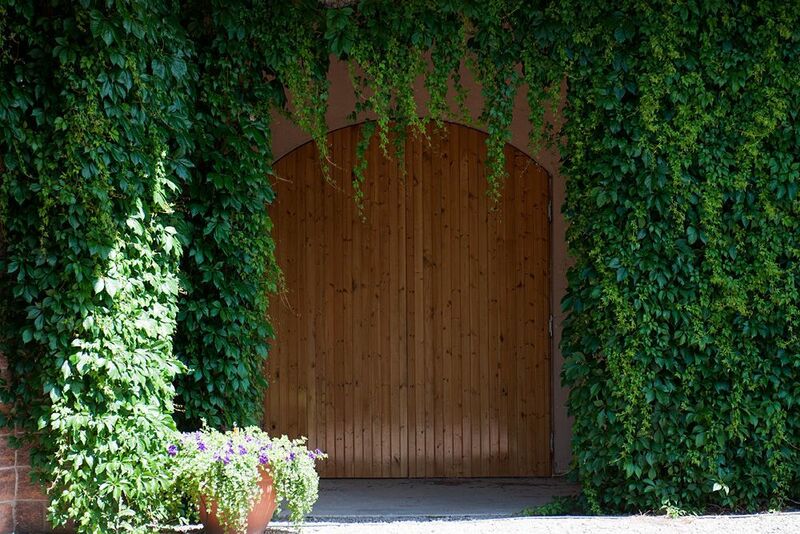 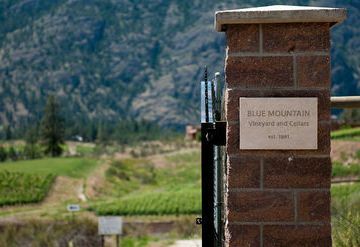 Following the estate concept to its fullest extent sets Blue Mountain apart from most North American wineries. 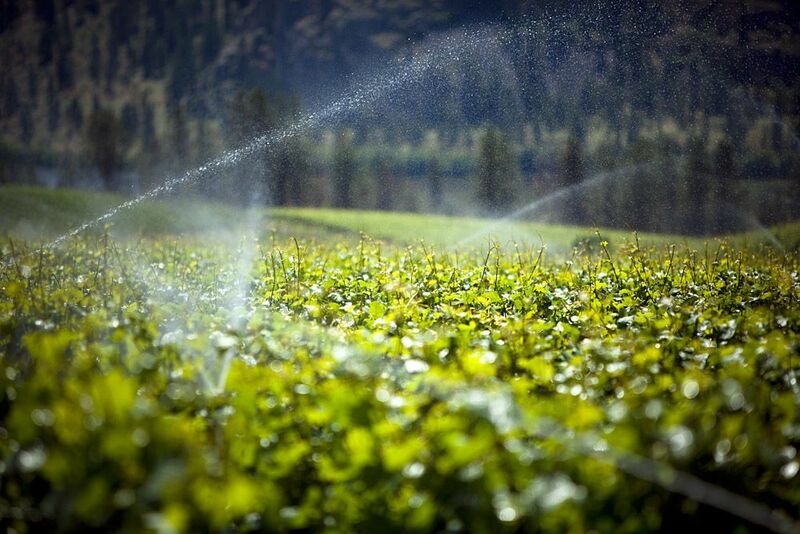 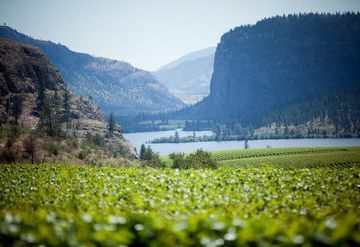 Indeed, in the burgeoning industry of the Okanagan Valley, Blue Mountain can make the rare claim of more than 30 years of continuous grape production by one family. 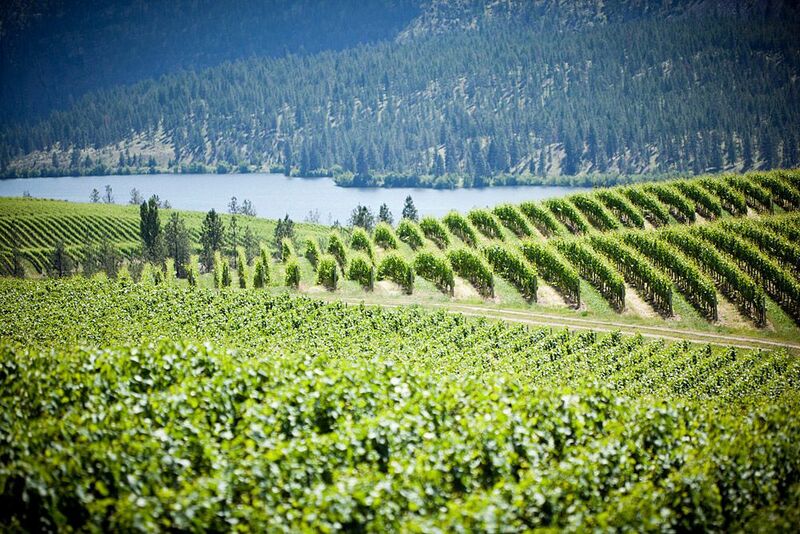 In 1971, as Ian completed his agriculture degree, the Mavety family acquired the land which is now their vineyard. 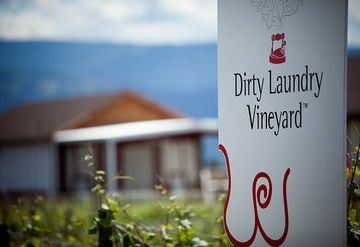 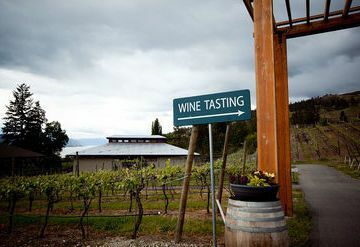 It is a site that has epitomized the wine industry in British Columbia -- the undeniably striking scene of Blue Mountain's vineyard has been cover material for many travel publications.